In 2004, some like-minded youths with different backgrounds and work cultures came together, in a Samaritan spirit, and discussed the formation of a non-governmental organization (NGO) that will address many pressing issues relating to children, women and other development issues. The Vision of IDF is to develop “a healthy and educated society”. 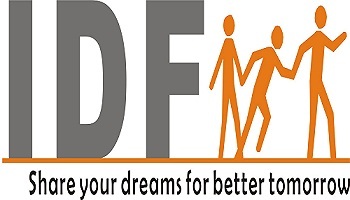 (IDF) was formed and subsequently registered on January 24, 2005 with a mission to impact the lives of less privileged people, especially children, enabling them to maximize their potential and change their lives. 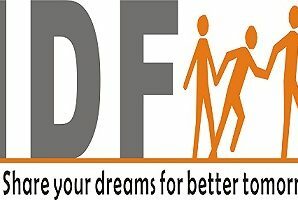 IDF works primarily in the field of education, health, women empowerment etc. IDF is addressing these development issues through awareness and educating people of under privileged communities. Address: 208 Sangeet Plaza, Marol Naka, Andheri - East, Mumbai - 400 059. Phone: + 022 2925 9544.